Thanks to our global team, Priminer machines have been sold to customers in more than 20 countries, boasting high customer satisfaction. 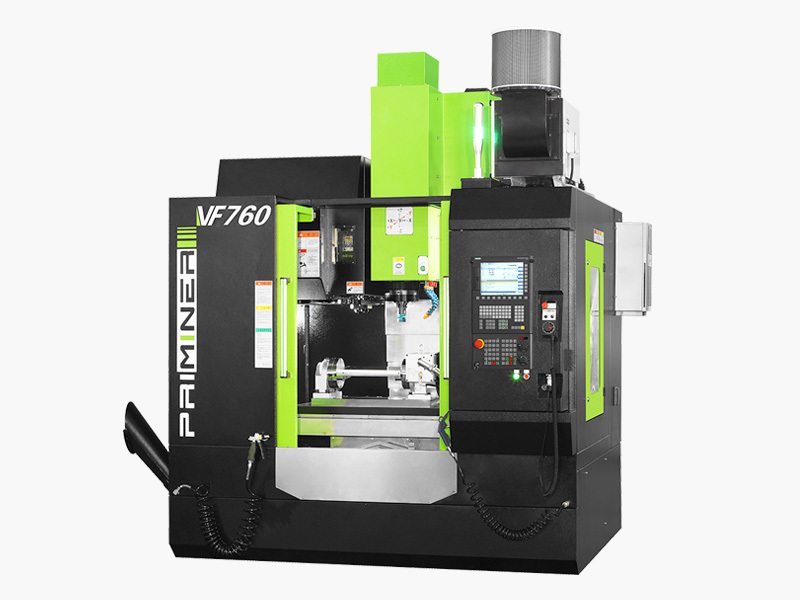 These fast, light and dynamic machines are ideal for training, workshop, metalworking, mold making and R&D. They are equipped with proven HIWIN linear guides and a choice between an ISO 40 or BT 40 spindle taper. With boxway guides for high-performance milling, this collection of machines can tackle your toughest needs. The machines of this series come with an ISO 40/50 or a BT40/50 optional configuration. 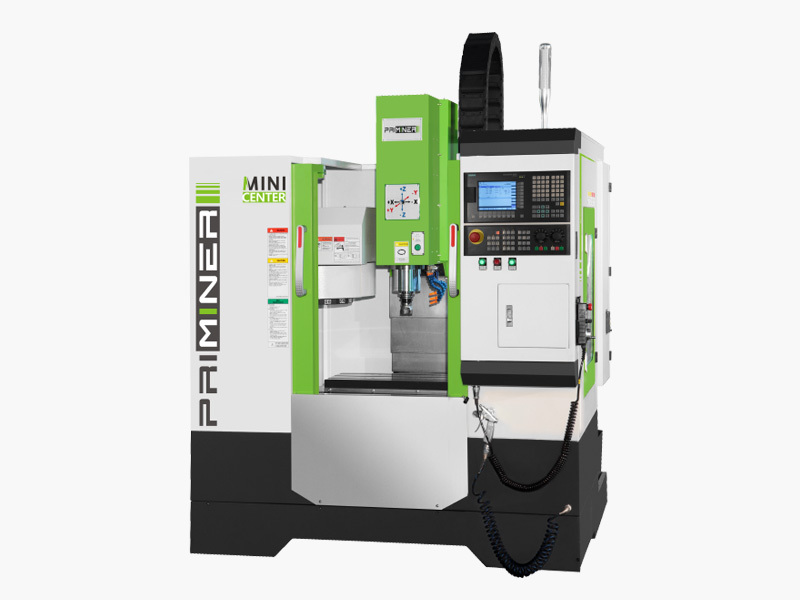 Machines of this series have extra wide columns to avoid vibration during milling. 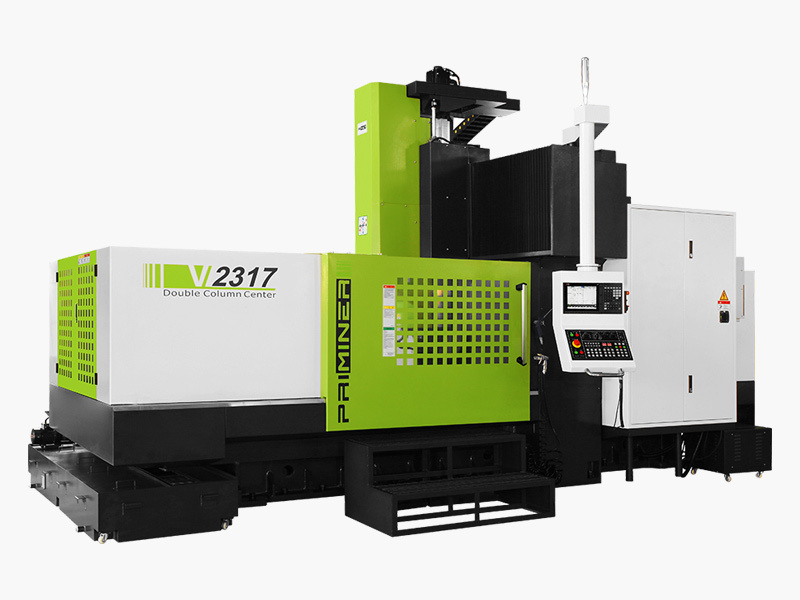 These high powered machines are equipped with roller type linear guideways, which offer super-high rigidity and a loading capacity up to 10 tons. 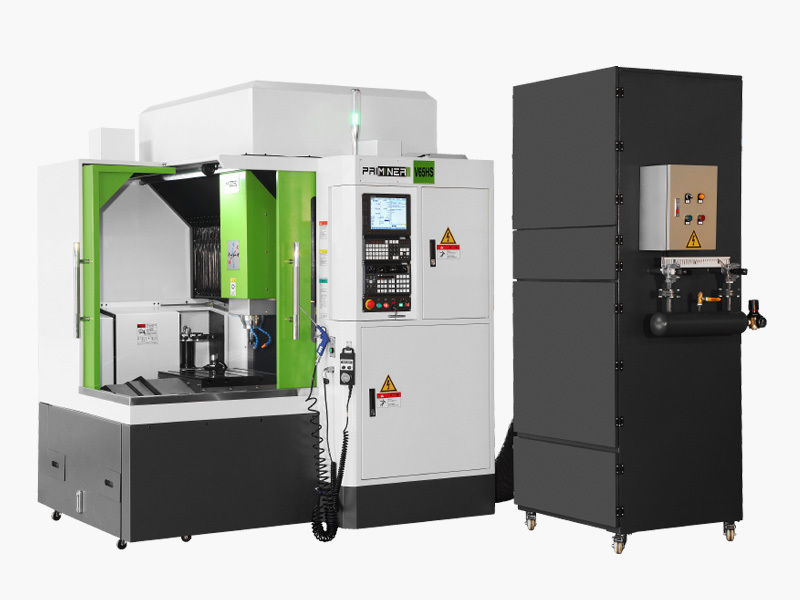 This series of machines offers high rigidity for high acceleration, making them perfect for applications such as electrodes for eroding machines, microforming, and filigree tasks. Also available as graphite processing variant! 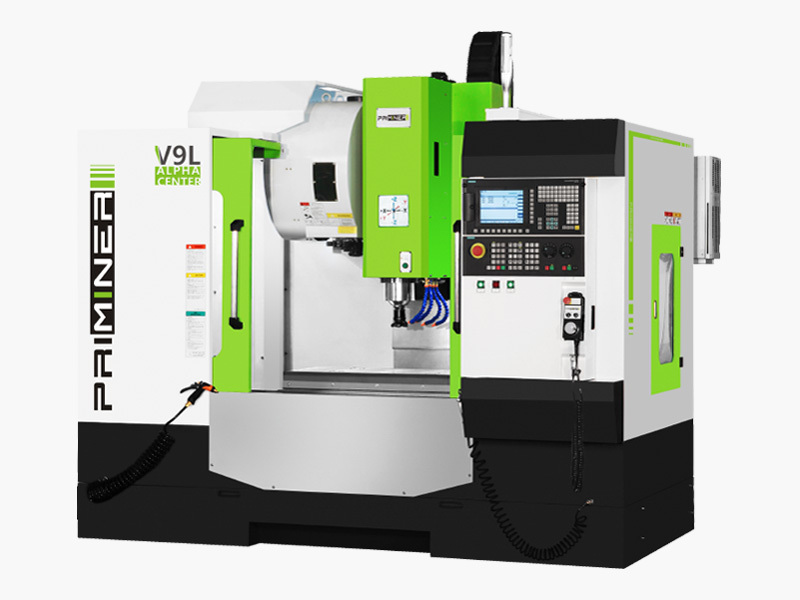 Advanced design with reinforced body structure through FEM analysis, the VF series offers superb cutting performance and reduced vibration to meet the highest machining demand. 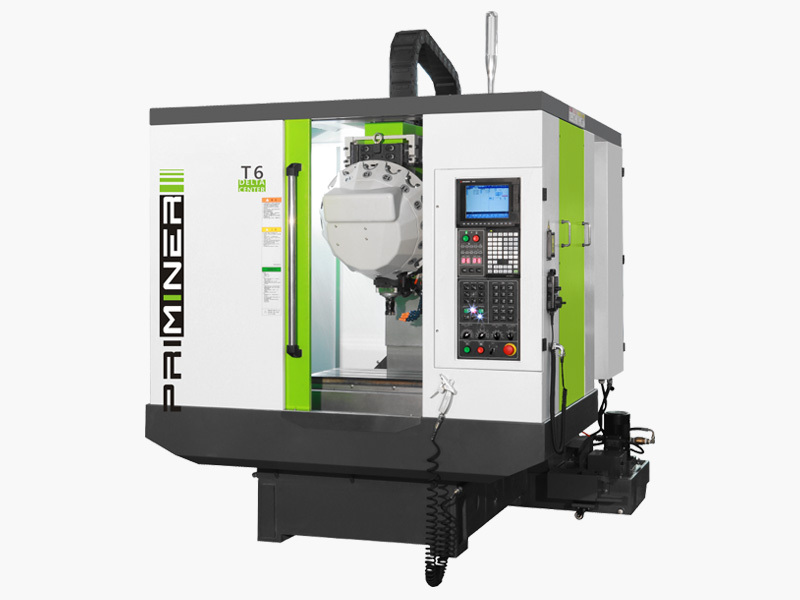 Extra wide machine column and base design ensures the high rigidity during high speed movement.